Unique, hand-built historic wooden vessel, Salvador first entered the water in 1966. Its original purpose was to help the island’s first hippies on their hedonistic voyages. 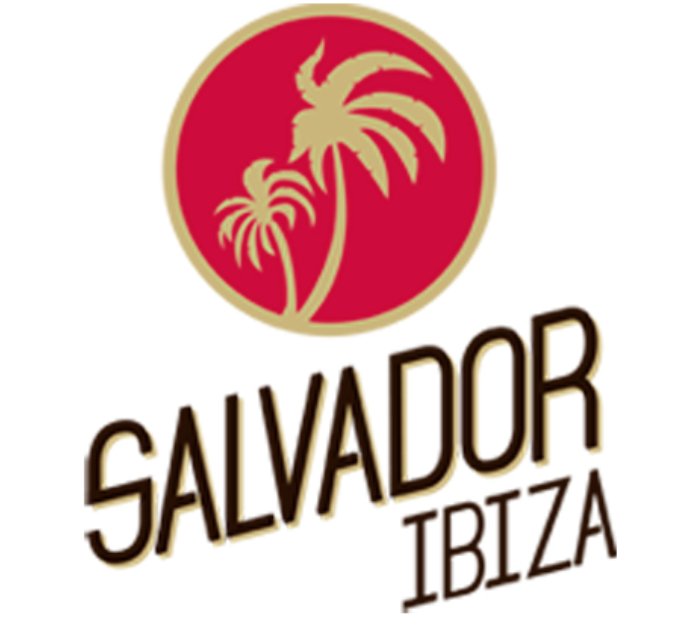 Theirs was the baptism of sybaritic Ibiza in the late sixties and early seventies. Today Salvador plies the same waters, renovated to all of her former glory. Sumptuous contemporary luxuries now give her the opulence needed for the ultimate experience of the world famous waters of Ibiza. Satellite, Wifi and bluetooth connected MB Quart sound system, wet bar, super-cooling system. Lounge beds with sun, shade or faded sun options compete with the attractions of swimming and snorkelling. 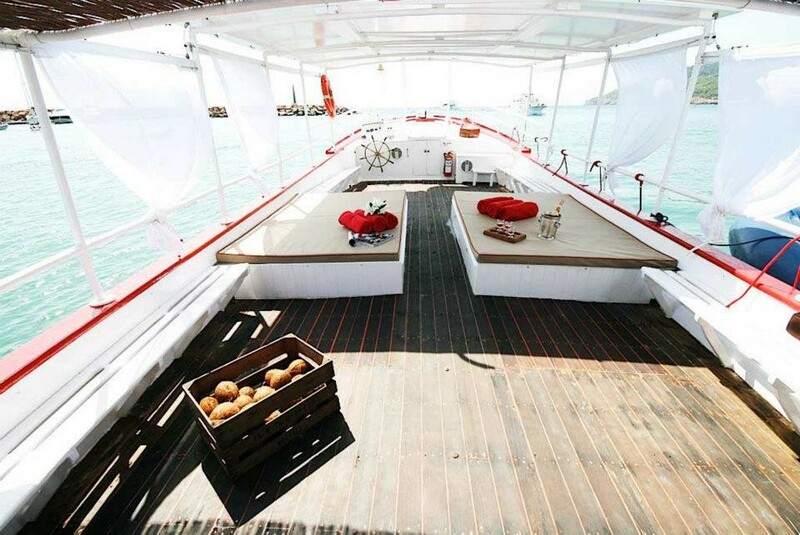 Once on board, the boat is all yours! 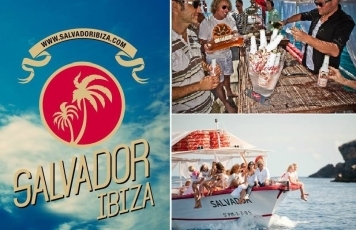 Cruise in style at Salvador boat in Ibiza. The scenic back drop is idyllic for photos for your stag or hen party memorabilia. Hen or stag party boats can be hired for 15 – 38 guests. 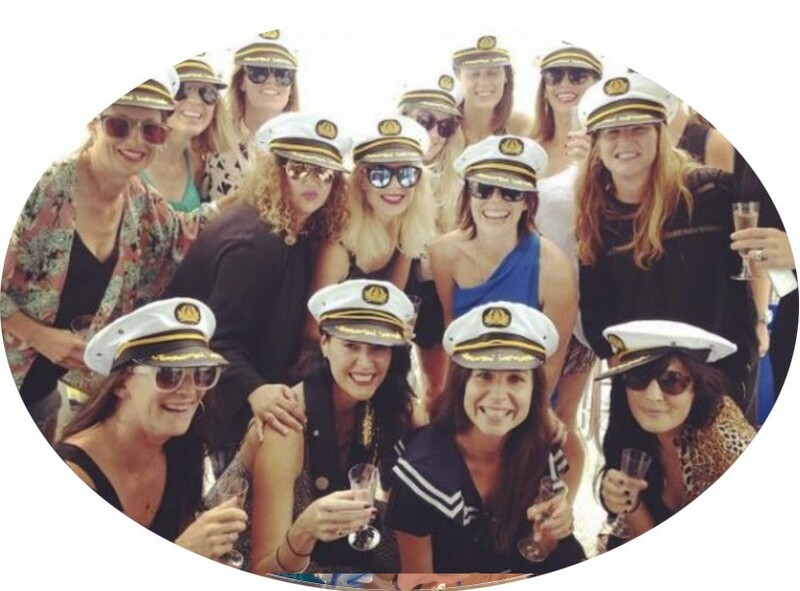 There are many options to hold hen and stag parties in Ibiza, and one of the most popular is a boat cruise party. 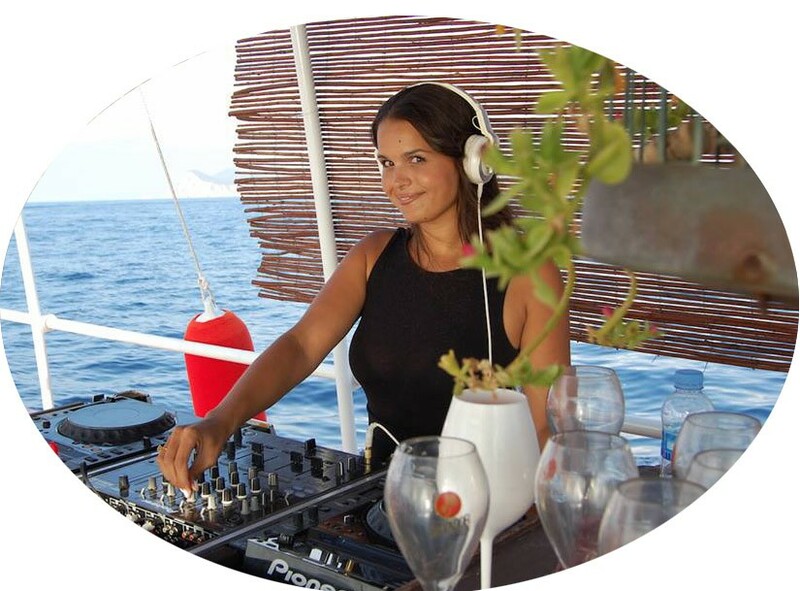 Celebrating this event on the open sea has a special draw because, in addition to having fun with friends, dancing and toasting, you can get to know the island in a new way: Ibiza by sail. 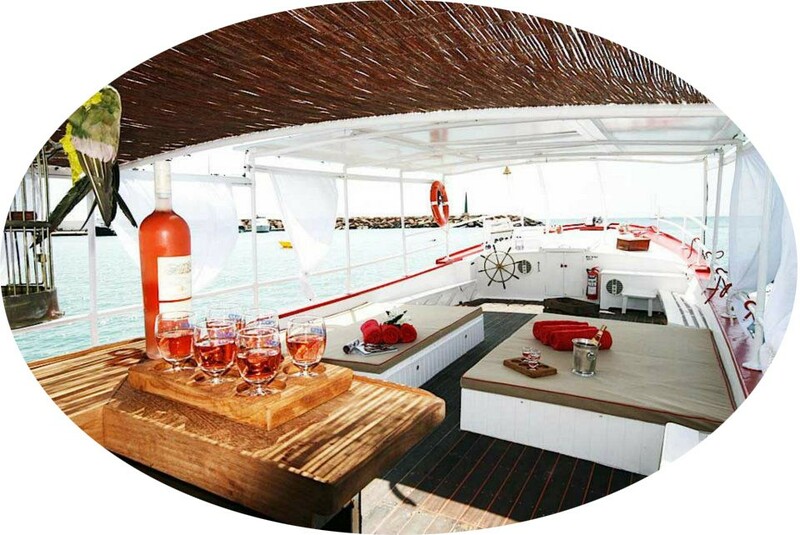 On the boat you can plan thematic hen/stag parties, a beauty party, water sports, etc. We offer our customer all kinds of services. Our experience in event planning guarantees a once-in-a-lifetime experience. Hen/stag parties in Ibiza can either be on land at a beach or one of the small coves that surround the island, or aboard the Salvador Ibiza. It will all depend on the customer's preferences, which will always determine the details.